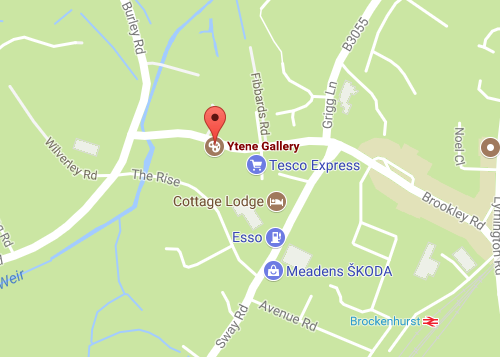 We are located at 47 Brookley Road, Brockenhurst next to the bakers and opposite the butchers. If you are coming to Brockenhurst from the M27, take junction 1, and follow signs through Lyndhurst towards Brockenhurst. Turn right at Carey's Manor hotel, and then right at the crossroads, this is Brookley Road. There is a pay and display car park sign posted on the right, opposite Tesco, or there is free on street parking all along Brookley Road. Brockenhurst is a thriving village with a traditional village atmosphere and unique collection of independent boutique shops, cafes and restaurants.